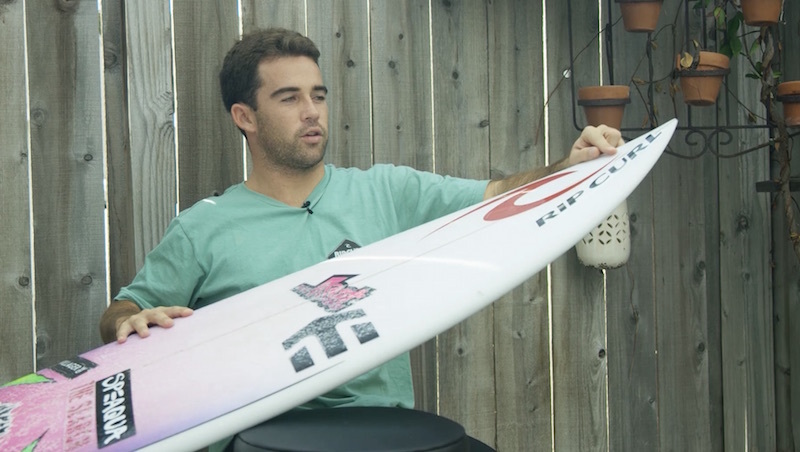 The “ VOODOO CHILD “ …Mason Ho’s first ever Pro Model. Designed with creative input and vision from the freewheeling, freethinking freesurfer… Mason Ho. The “VooDoo Child” is Mason’s mash-up of classic and current performance surfboard characteristics. Mason likes effortless forward glide projecting from his front foot, but demands quick and loose release off the tail. To do this we started with a lower than typical nose rocker, a relaxed curve through the center and a healthy kick in the tail.